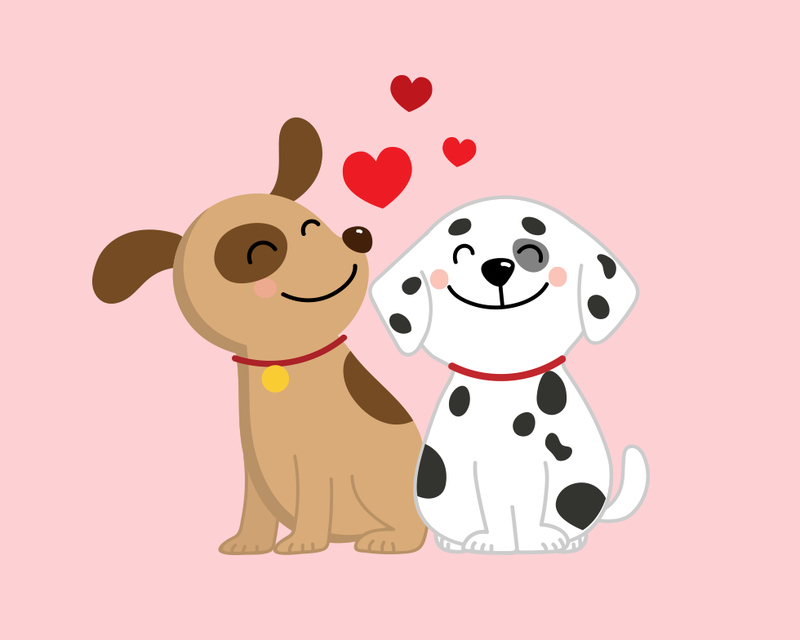 Are you looking for Doggie Day Camp? 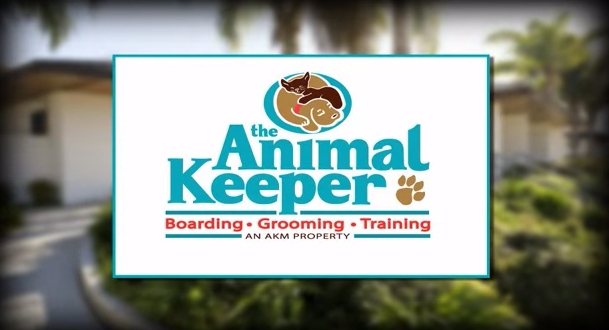 The Animal Keeper provides both Daycare and Doggie Day Camp. Doggie Day Camp is exercise, socializing, fresh air, sunshine and, most of all, fun with other dogs. Daycare is your very own space away from the rest of the pack.